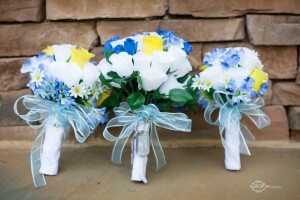 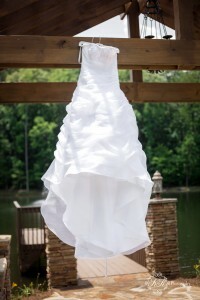 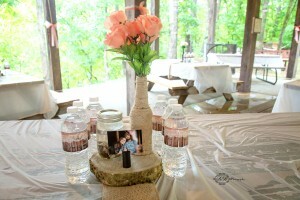 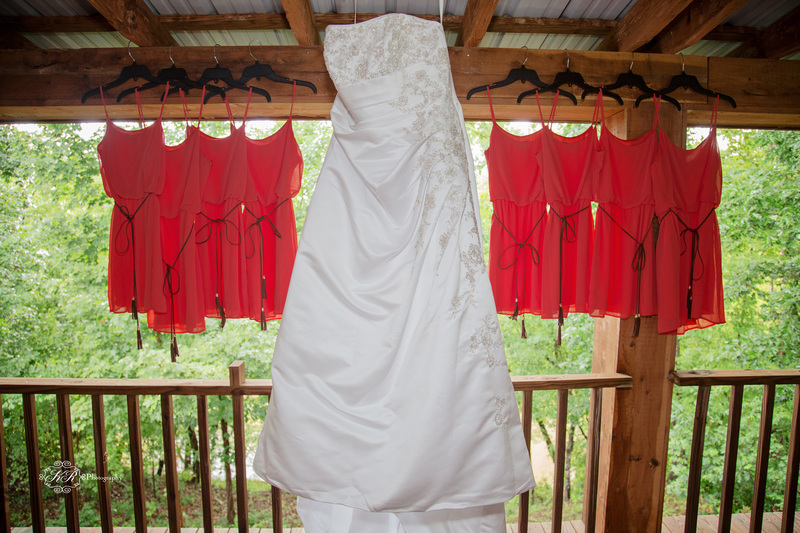 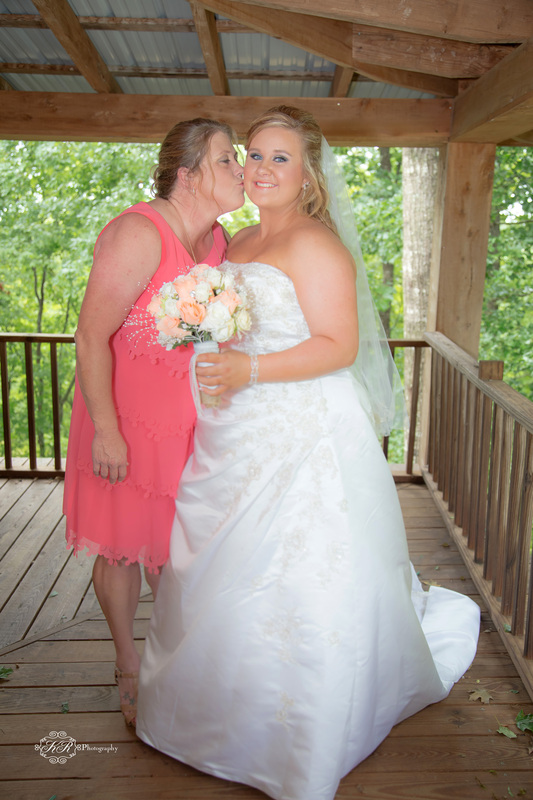 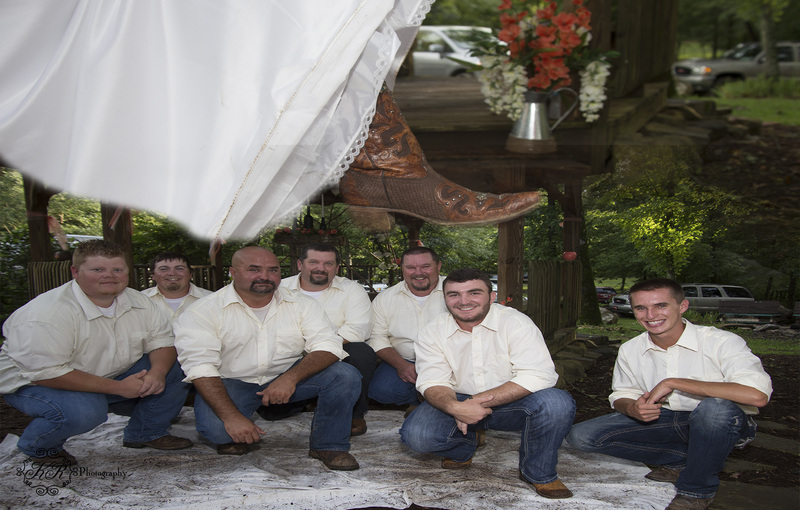 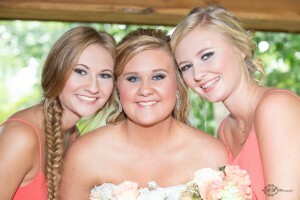 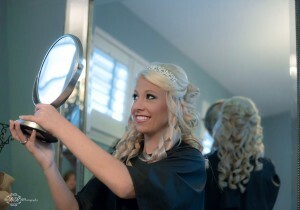 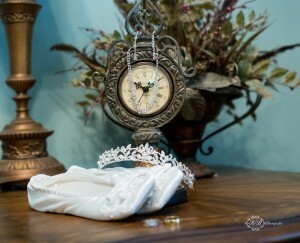 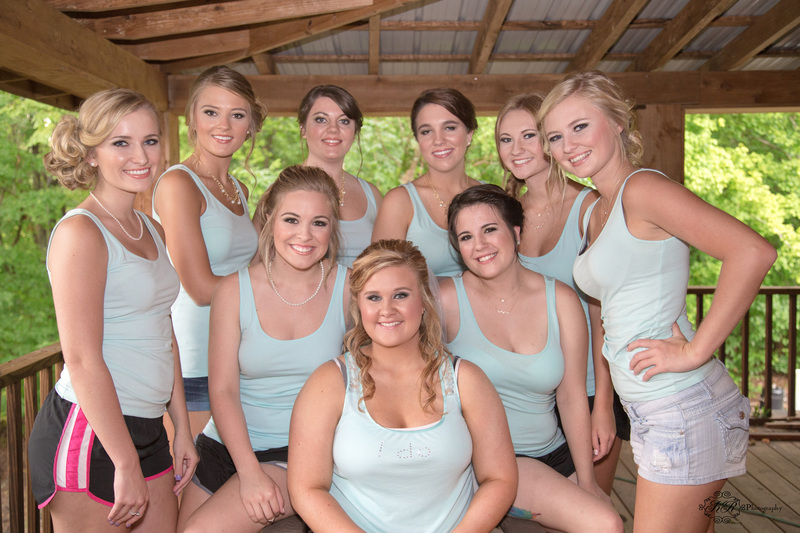 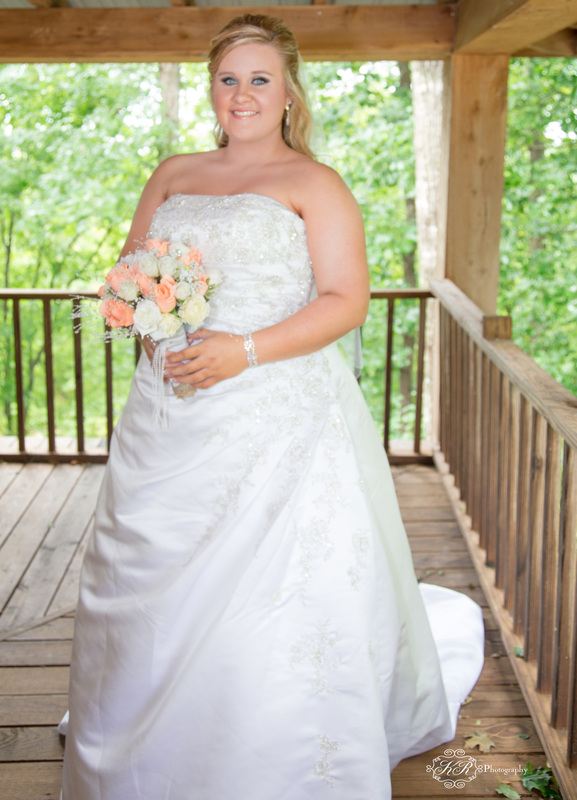 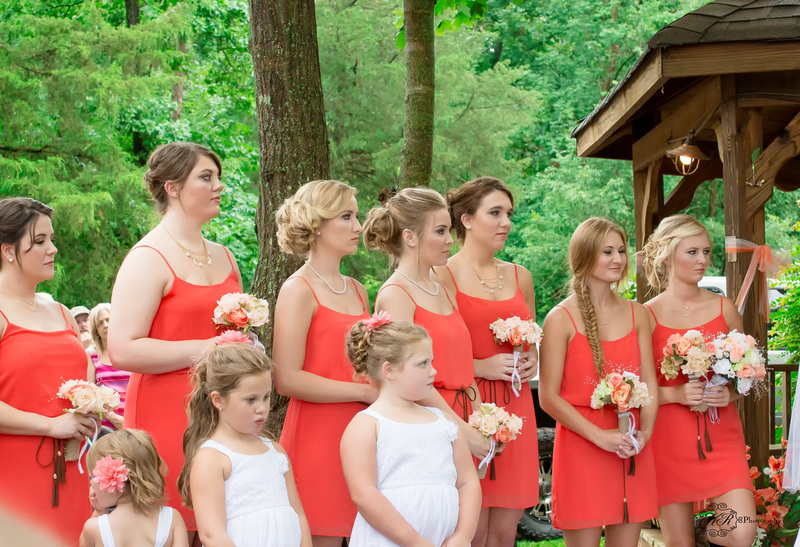 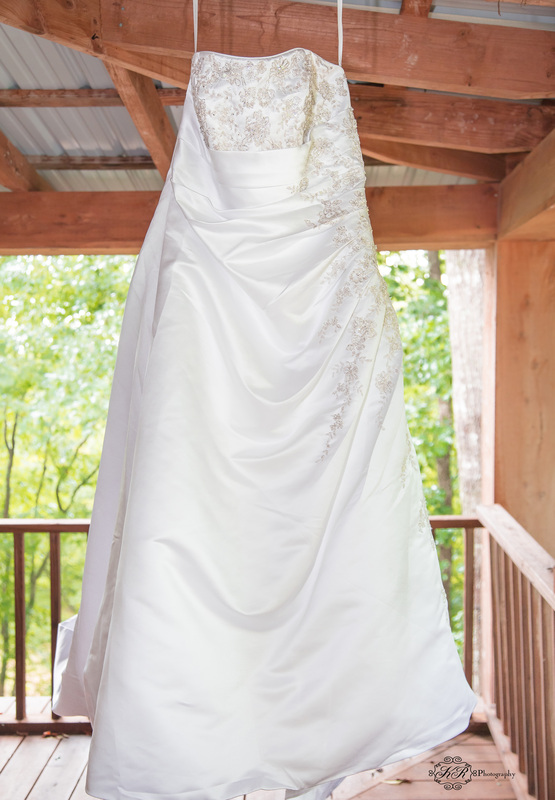 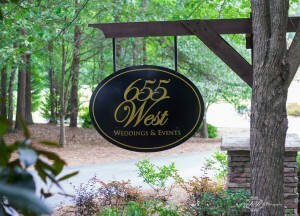 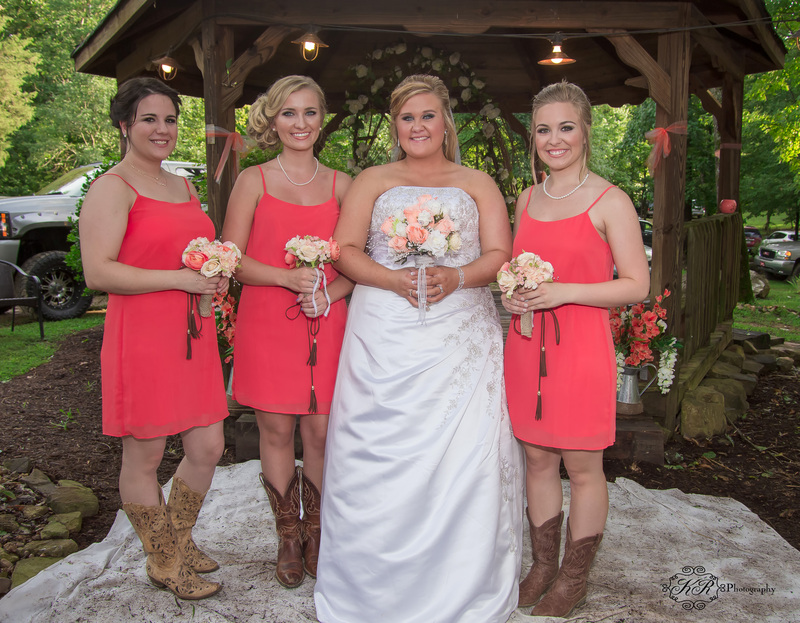 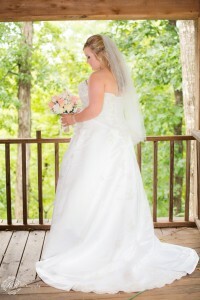 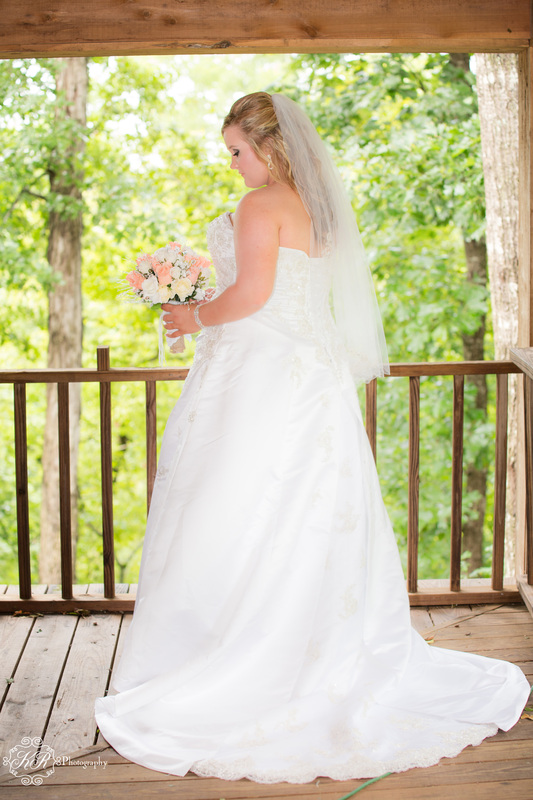 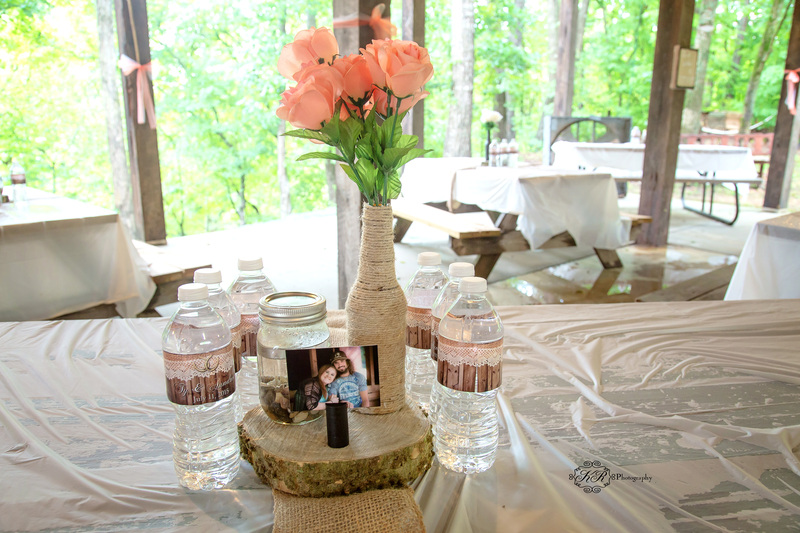 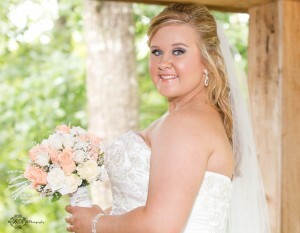 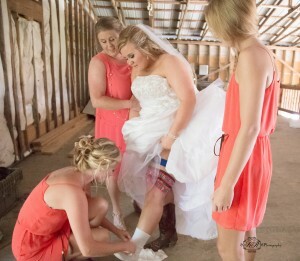 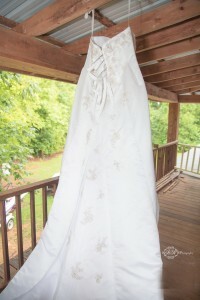 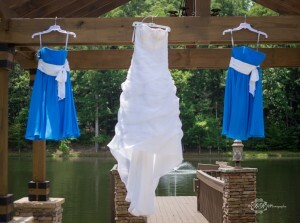 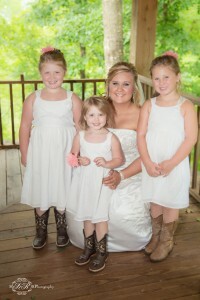 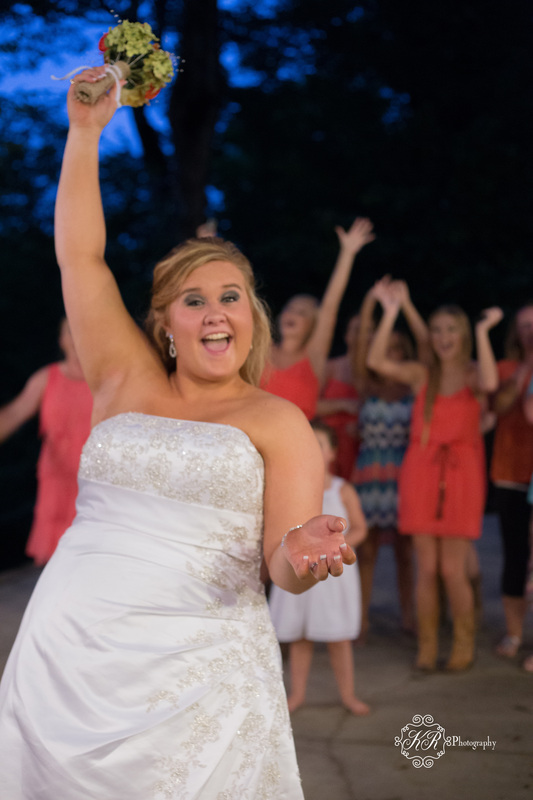 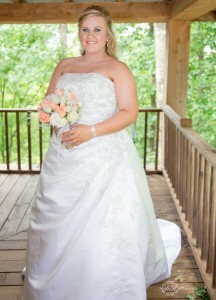 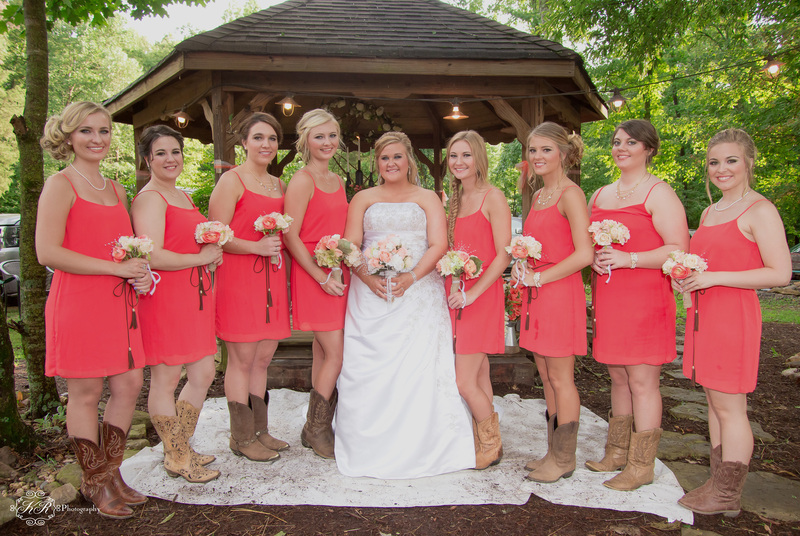 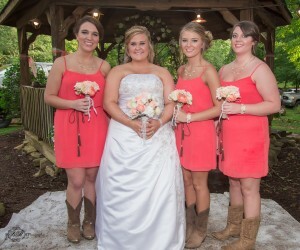 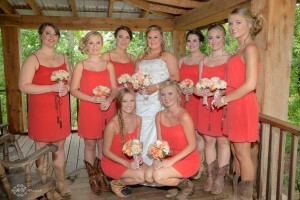 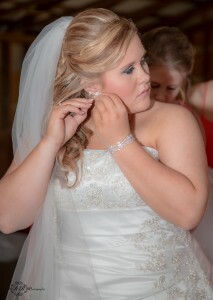 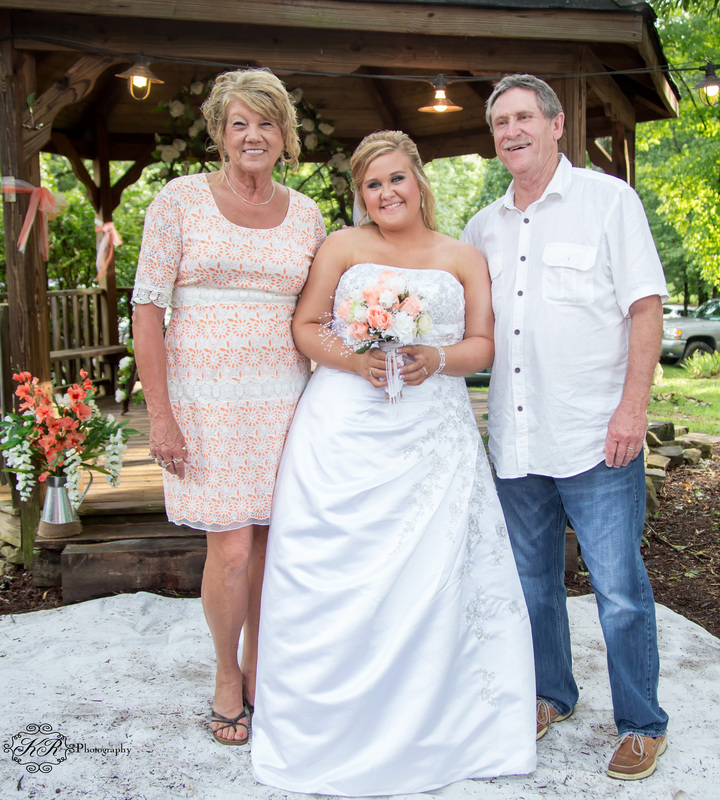 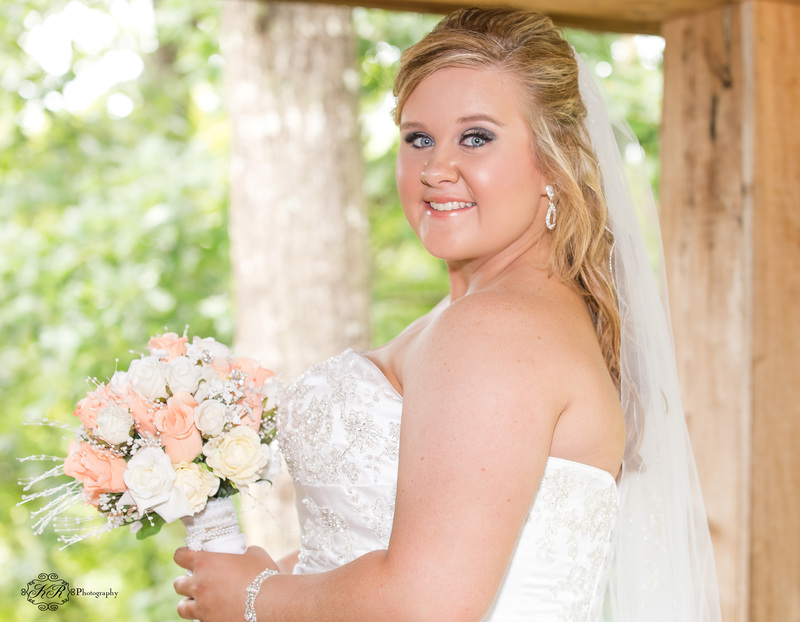 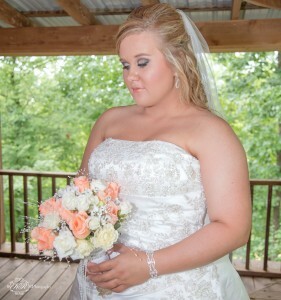 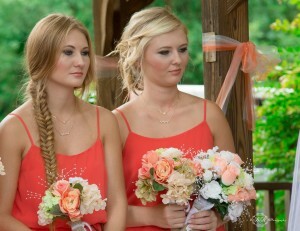 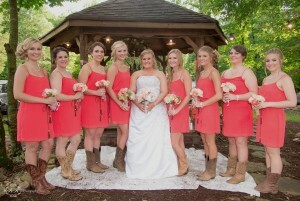 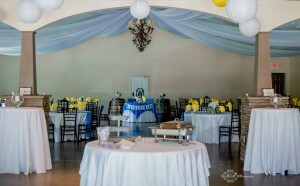 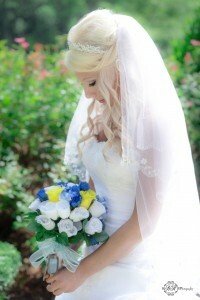 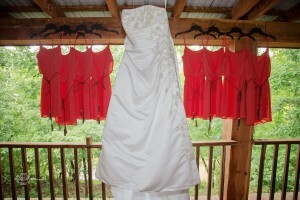 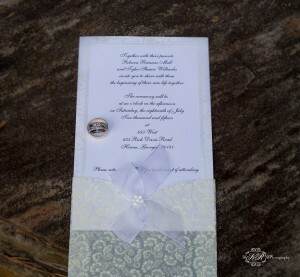 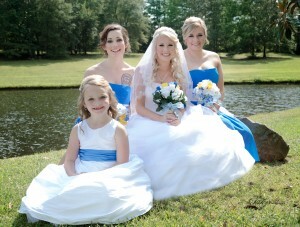 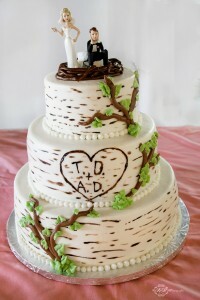 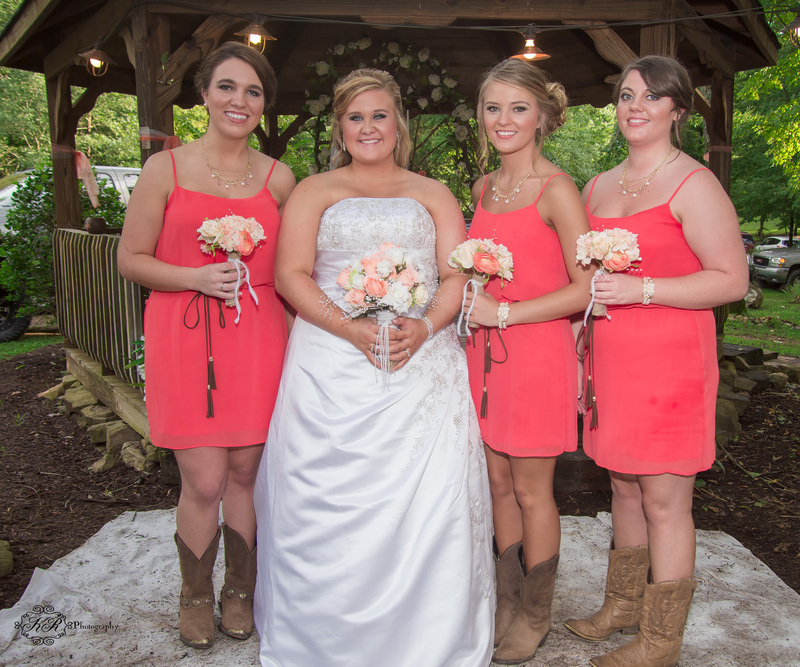 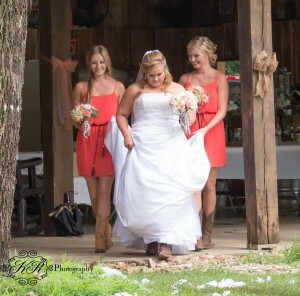 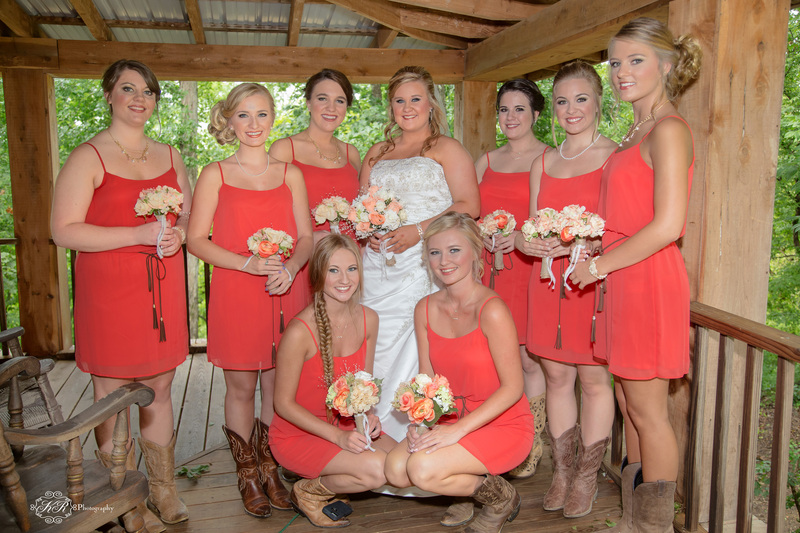 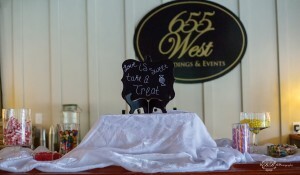 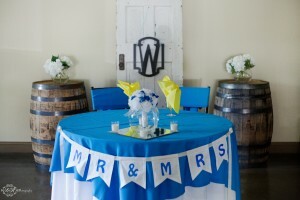 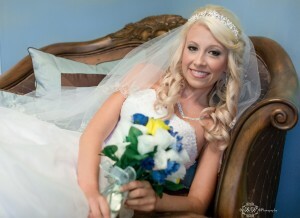 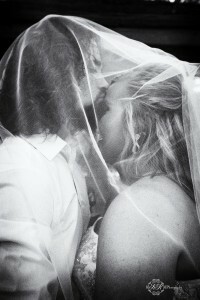 This entry was posted in KR Photography, Weddings by KR Photograpy and tagged 655west, wedding, wilbankswedding. 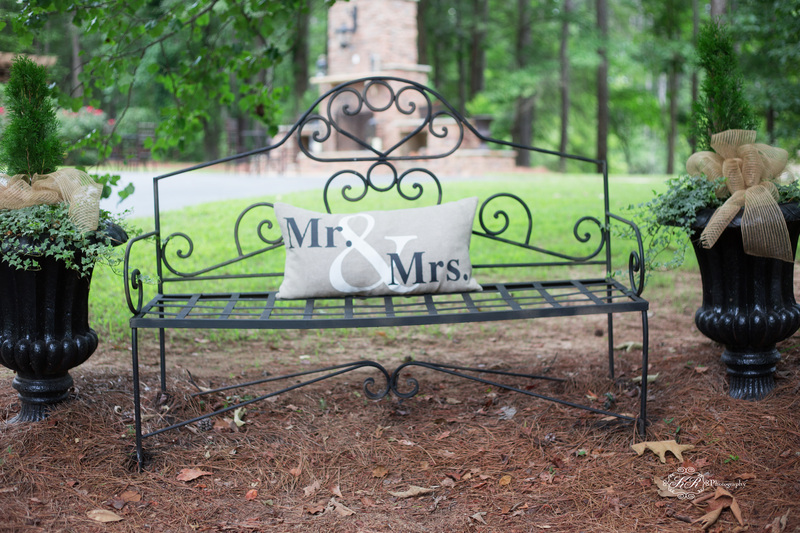 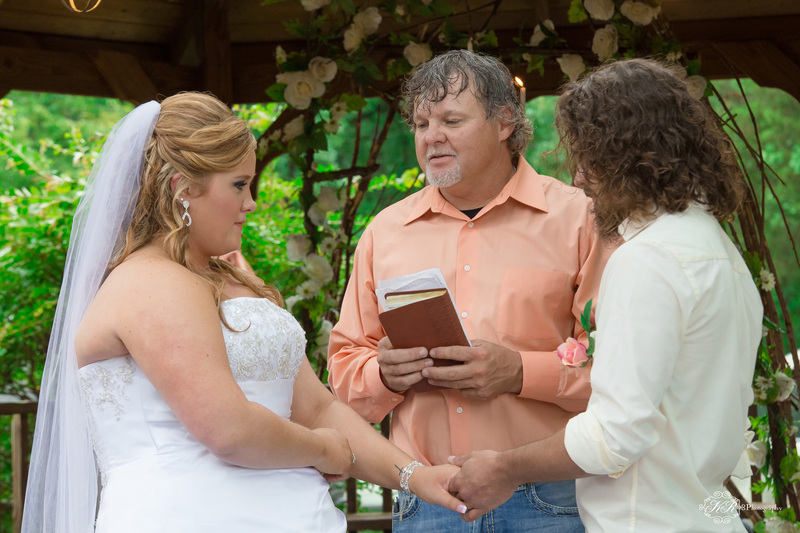 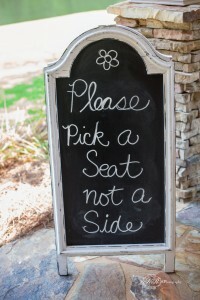 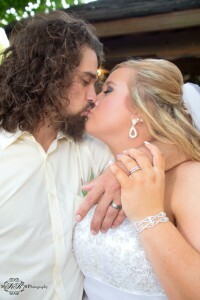 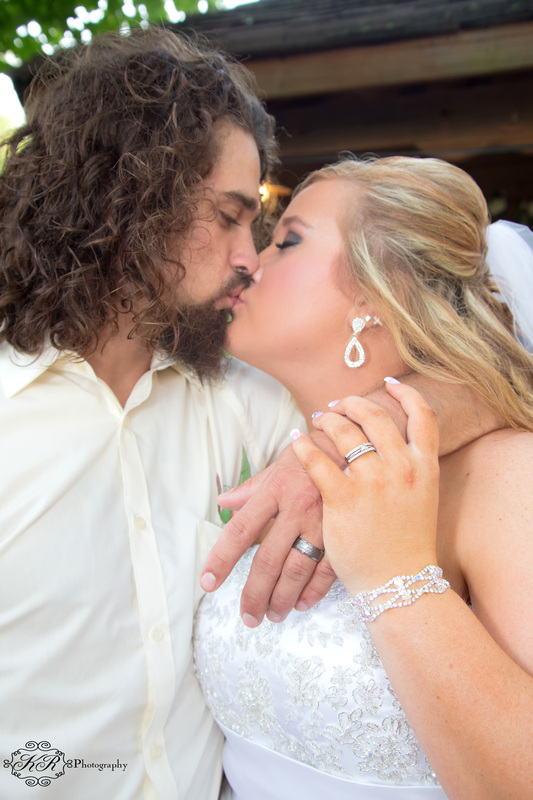 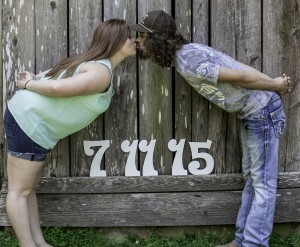 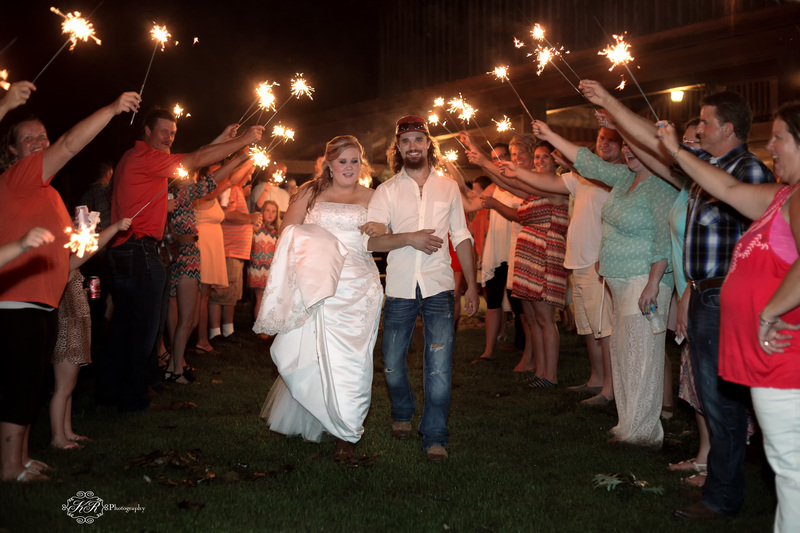 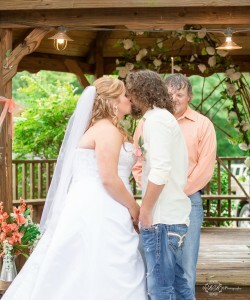 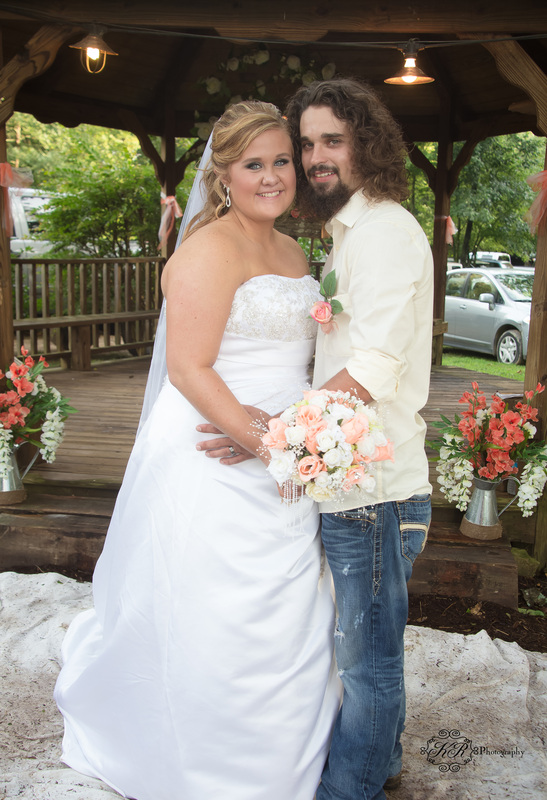 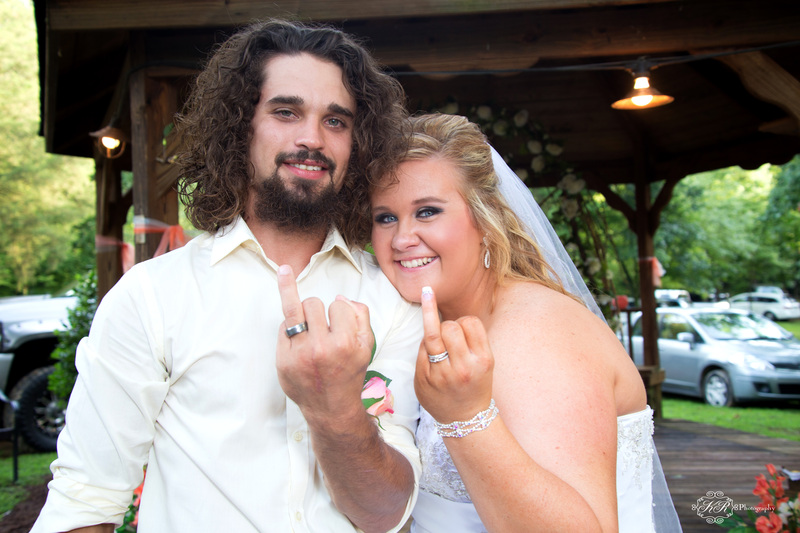 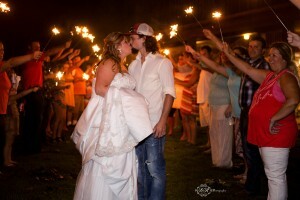 Ty Dutton and Aundrea Parker were married july 11, 2015 in Calhoun, Georgia. 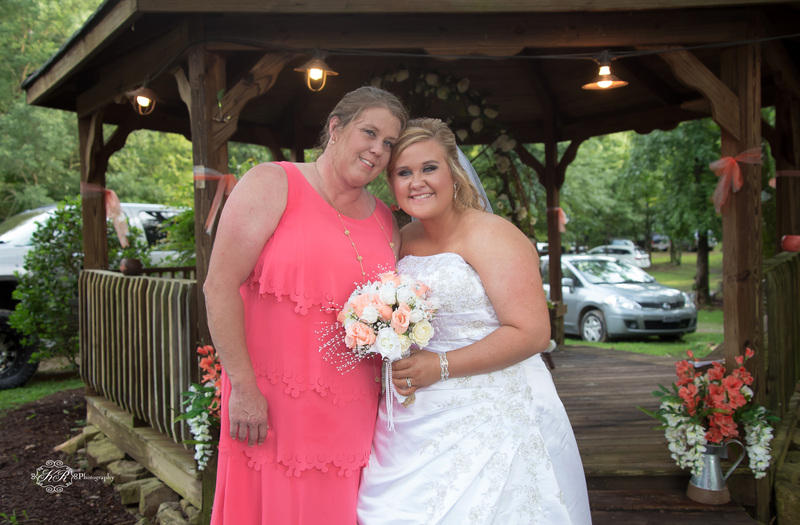 The day began with a major thunderstorm that destroyed a lot of the center pieces and left a destruction of the wedding ceremony site. 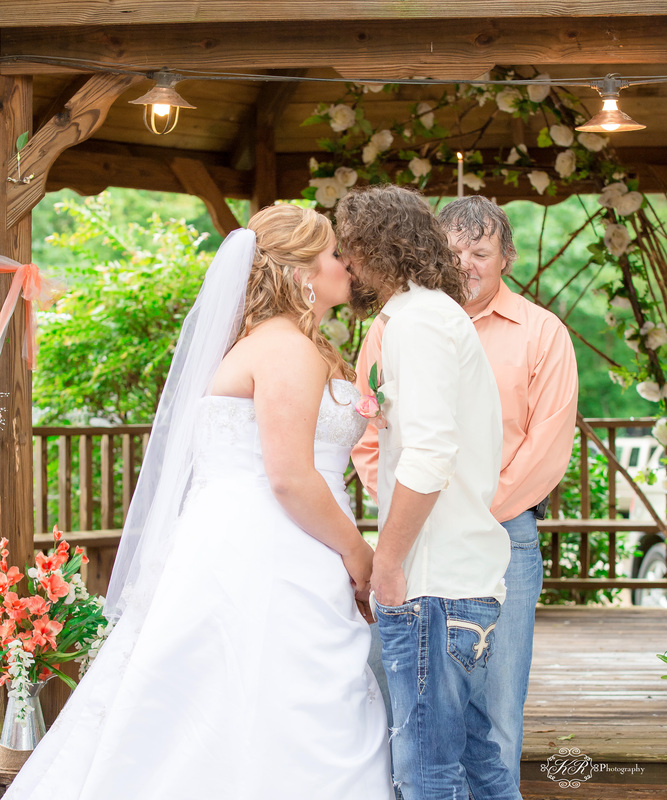 The wedding was moved to a small gazebo where the couple said I Do. 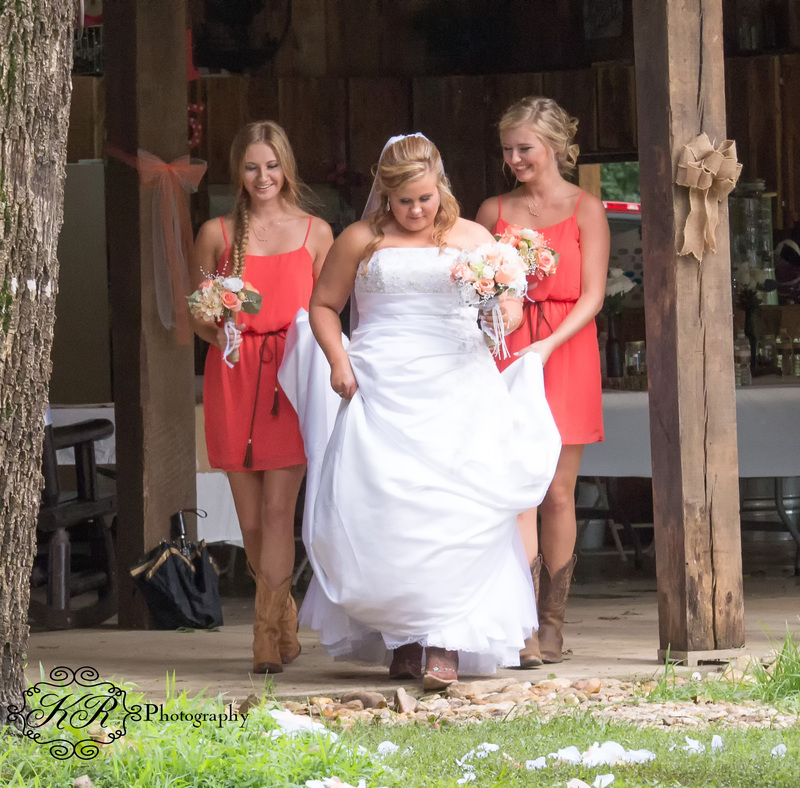 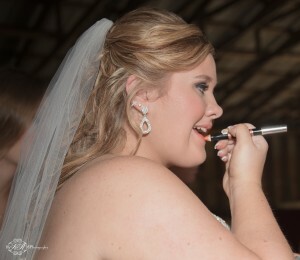 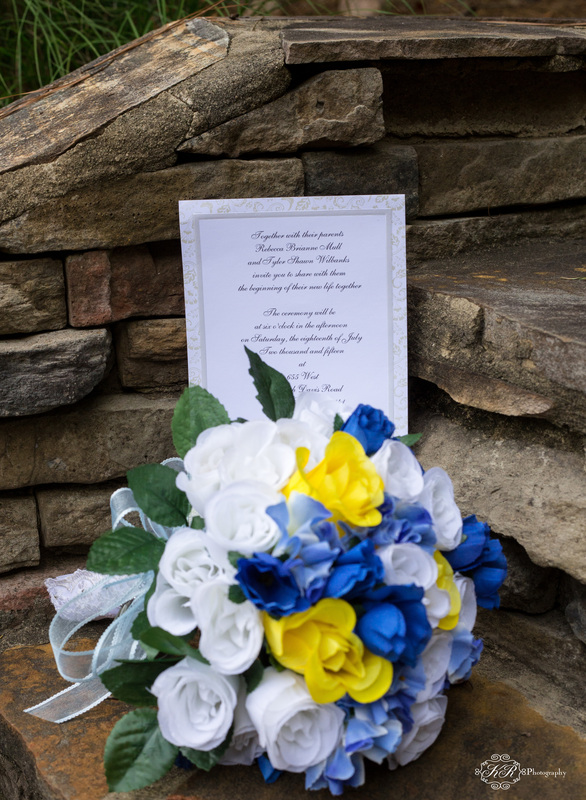 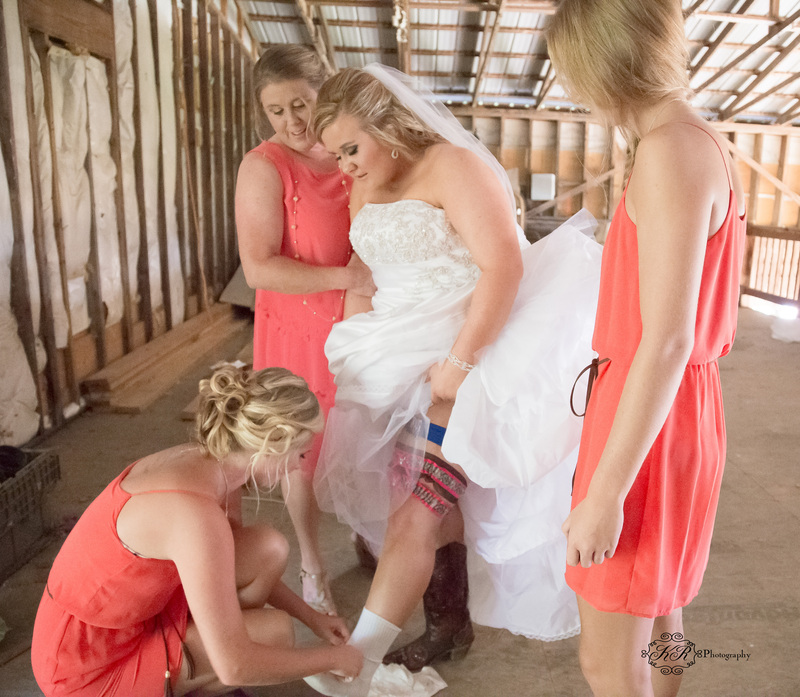 This entry was posted in KR Photography, Weddings by KR Photograpy and tagged calhoun photographer, Dutton wedding, wedding by KR photography. 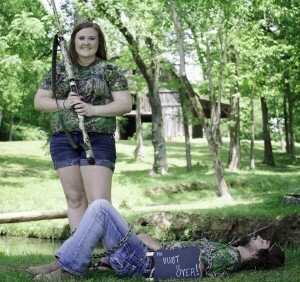 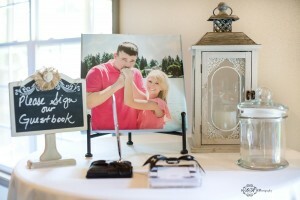 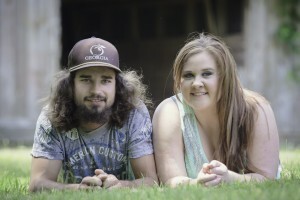 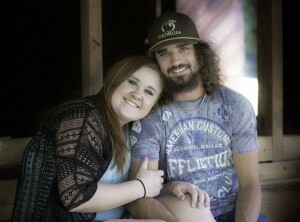 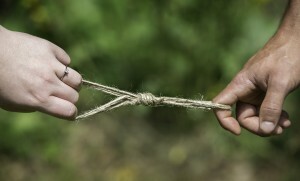 This entry was posted in Engagement Sessions and tagged calhoun, engagement photo, Georgia, krphotography.